De-Stress your life by taking simple actions today. Car Accident Support Design Especially For You. 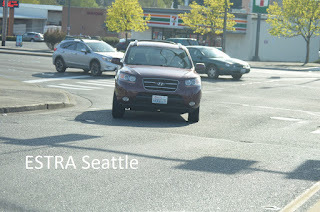 Seattle (ESTRA) - Anytime of day can be used to de-stress. In fact taking regular intervals to check ones stress level may help keep it in check. 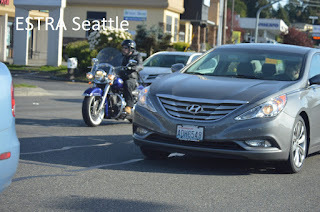 Remember how priorities changed day of car accident? Did perspective change about what was important? It is only after serious concerns drop down a level or two, is it easy for old habits to return. Restoration is a blessing for these people. However, some injured take much longer achieving this level due to worries about the cost of medical bills which compound recovery issues. 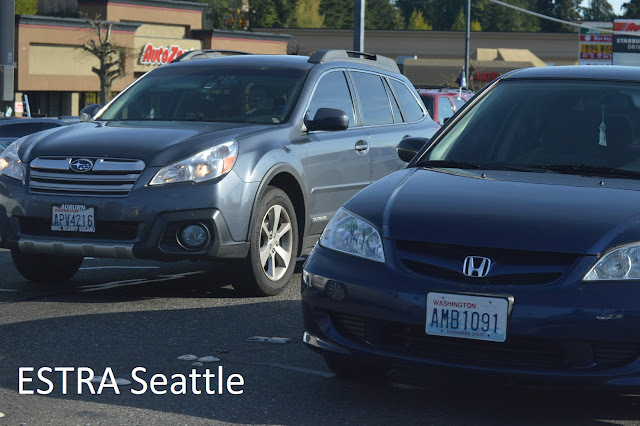 First, the good news is surviving the car accident and second demands for payments will eventually happen. Right now creditors will just have to wait. Therefore, do the very best you can and be accepting of this, even perhaps when others, especially creditors are not. Obamacare has helped many people survive medical cost by making these plans one of best options around. Taking control back from Wall Street regarding medical care, insurance, other employer benefits, and wages would go a long way in reducing suffering in many American families. First let us talk about why the stress levels are so high and then we will work on reducing those levels. Understanding why there is stress helps move from it and to a different place. Last week was the first Democratic Debates for 2016 Elections. The statistics about our welfare has improved during Obama Administration in spite of Republican strongholds, but what remains are far too many suffering poor who use to be middle class people. 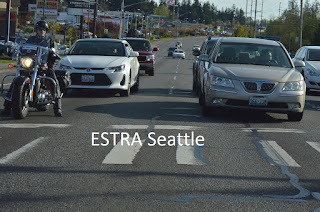 As mentioned last week, Congress, Secretary Burwell, and President Obama coming together to review insurance determinations would make a big difference in the lives of policyholders injured in collision. As Bernie Sanders said on debate stage, “Wall Street Control Congress, Congress does not control Wall Street’. This hurts almost every family in America. There was a time when Wall Street put the country first, but this is no longer so. There certainly are global entities which may create larger markets for their use, perhaps not in a good way for those citizens either. If only wealthy individuals thought about being treated with disrespect and paid low wages. What would be the impact on their lives? Would they change business practices? In society today we talk about many addictions, but the one that needs much discussion is rarely talked about, addiction to money, which may be worst one of all. Perhaps Wall Street needs the Betty Ford Clinic of Money Addiction, so they can step away to view impact on themselves and others. How much money has Congress taken away from "the people" and given to Wall Street? There were 9 million jobs lost, 5 million home foreclosures, but how does 13 trillion dollars disappear? Was this money placed on plats in the Middle East that President Bush ordered? We still don’t know where it went. 70% of United States Citizens earn the same amount from a decade ago. This alone in today’s economy makes is clear why so many Americans are stressed. From my perspective, real income is not being placed into our economy, but fossil fuel industry is financing Republican Party to keep the rest of us in poverty and their incomes beyond reach of those who seek equality for all. Personally, I think Bernie Sanders is right when he says unless millions of Americans stand up for changing the direction of this country, meaning a new revolutions which requires everyone in the country to vote, thus putting those holding political office who work only for themselves and Wall Street out of office, levels of high stress, lack of hope and opportunity will indeed get worse. When citizens are more informed about latest entertainment information than insurance, banking, employer policies and their impact on life, this may be as Wall Street likes but frankly, it hurts most Americans. The current structure of corporate power in United States is not design to improve country, but fill pockets of only a few at the top whom directions have little to do with Main Street's needs or desires. As those 40 million Student Loans Recipients pay Wall Street for their education, changes President Obama implemented has not curb the pain these students are under. 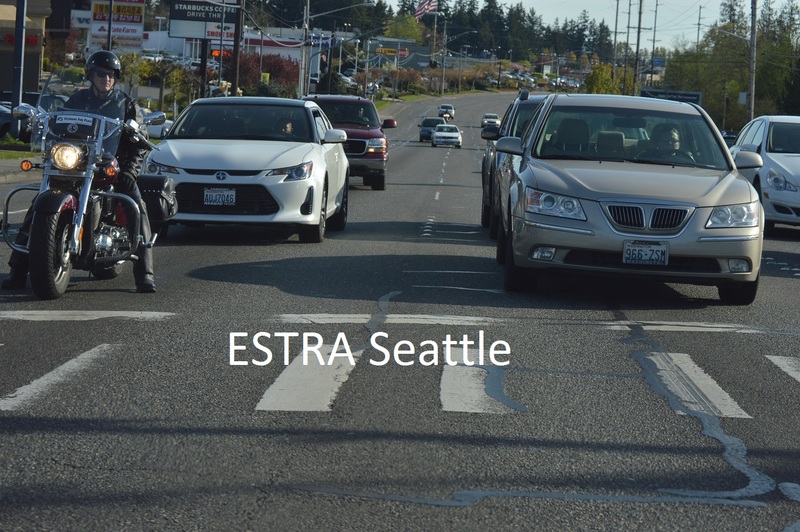 As if this was not enough to cause stress, imagine being in a collision and having to face disability surveillance after filing an Insurance Claim. How often do we hear about the amount of money not paid out to Insurance Policyholders under this tactic? Isn’t this just a blatant disrespect of the injured 4th Amendment Rights? Isn’t this just another way Insurance, Employers, or Social Security being held hostage by Wall Street, halts income being passed back to Main Street? Keeping people poor and full of lack furthers distance between citizens being able to stand up for their rights. The forefathers of this country must have anticipated such action by instituting one man one vote. When one side has all the money, which in these case is less than 1 percent of the people, then 99% need to balance back the equation. In other words, lean scales back towards justice. When technology is used to follow citizens without warrants through GPS, Licence Plates, Drones, Internet, or whatever Wall Street chooses at their discretion, we no longer have privacy and loose many ways of life. And how is this done? Through fear and intimidation in most cases. The Patriot Act isn’t about anything more than spying and control. Where is the home of the brave? It takes millions of braves citizens to stand up and vote to return rights back to citizens. Where is the land of the free? The average consumer debt is $25,000 at exorbitant interest rates. Many will never see themselves free from financial oppression. If citizens want to be free again predatory lending must come to an end. Wall Street will not stop this flow of easy money. Main Street must vote out Congressional Officials with allegiance with Wall Street's financial practices and vote in those who will put an end to this. Often we hear about Social Security, Medicare, Food Stamp, or other social services fraud, when real fraud is 100 billion dollars loss of Wall Street with no jail time. No one went to jail for collapsed economies or the dissolution of Middle Class. Life just went on for Wall Street and a recovery for them with main street money. Therefore, when seeking where fraud lies, I recommend looking at those who create it, don’t pay the penalty, and look down on the poor and place their shame upon the least of us. Those living in poverty who do the best they can with what they have, with the knowledge Wall Street has allowed them to acquire. So why so much stress? Instead of the countries GDP belonging to the people, 65% belongs to Wall Street, and they certainly are not sharing how much of the rest is owned by China or other countries. If you are feeling stressed, you have a right to be carry this load. If a car accident has been added to these problems, it isn’t surprising not knowing whether to turn left or right to resolve problems. Frankly, de-stressing means moving obstacles in the way, and replacing them with actions which help to promote healing, recovery, hopefulness, opportunity, and respect for all people. First, exhale. Feel the pressure that’s has been held within. Where is it coming from? How long has it been there? Are you just reacting to pressure instead of solving the problems? Second, are you placing too much emphasis on the issue? The most important person is this equation is you. Loving yourself in difficult circumstances creates a better outcome and allows you to be best advocate. In insurance claim scenarios, corporations have been refining their strategies for generations. You however have a insignificant amount of knowledge about this situation along with limited help. 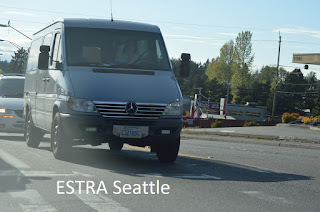 Therefore when challenging these multi-billion typically global companies know some of them operate in bad faith against insurance policyholders. Express concerns to Congress. 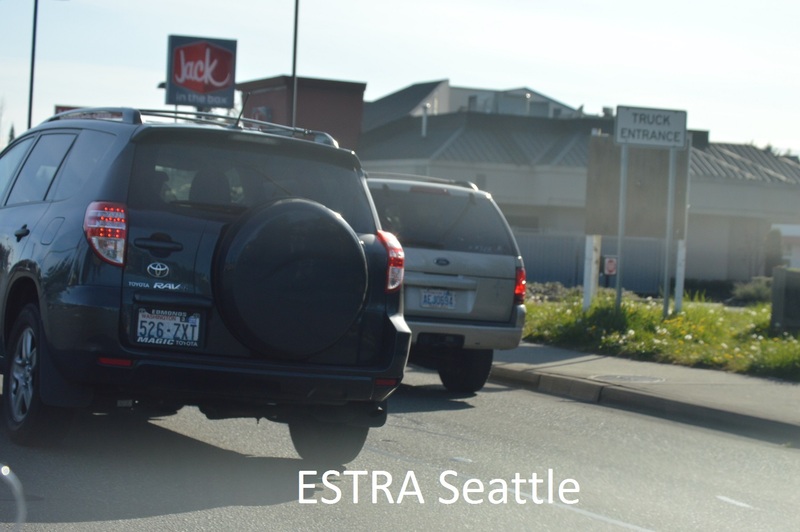 An insurance company hurting insurance policyholders is wrong whether they are carriers, employers, or SSDI. Thirdly, become solution driven rather than problem oriented. 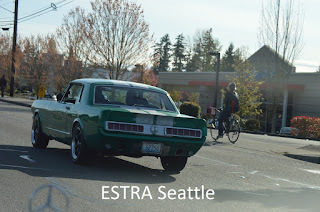 Concentrating on resolutions focuses decision making that moves policyholders forward. Do all that you can to find solutions to concerns. Sometimes this will be tough, but keep moving forward until out and let the chips fall where they may. However, be proud of the action taken. It takes strength and courage to see difficult problems through to the end. Fourth, think on good things each day. There is beauty which surrounds us daily if we are willing to look. Remove cloudy and rainy thoughts. When thoughts of what makes you happy occur reliving those moments encourages us to make new ones. Smile each day for you, at you. It’s amazing how this can lift spirits. Hold on to memories which help give life more purpose and create new ones which say you can make more. Fifth, there will be people who attempt to make life miserable for you. This can be harassers placed in path by Insurance Companies , Employers, or SSDI. They can be people already in your life. And sometimes it may be just an unexpected circumstance. You cannot control all things that happen in day but refuse to allow actions or situations of others to steal your joy. Refuse to relinquish peace of mind. Give the misery back to the person trying to give it to you. Tell them, no thanks my day is better without the drama. Solutions can be found without the drama, too! Lastly, de-stressing is about giving way to good things in life, acknowledging bad things, but not getting stuck in a bad place. Practice number four of thinking on good things and alternative solutions will come your way. Spend more time exhaling at the time of struggle than being tense. It’s a much better choice. 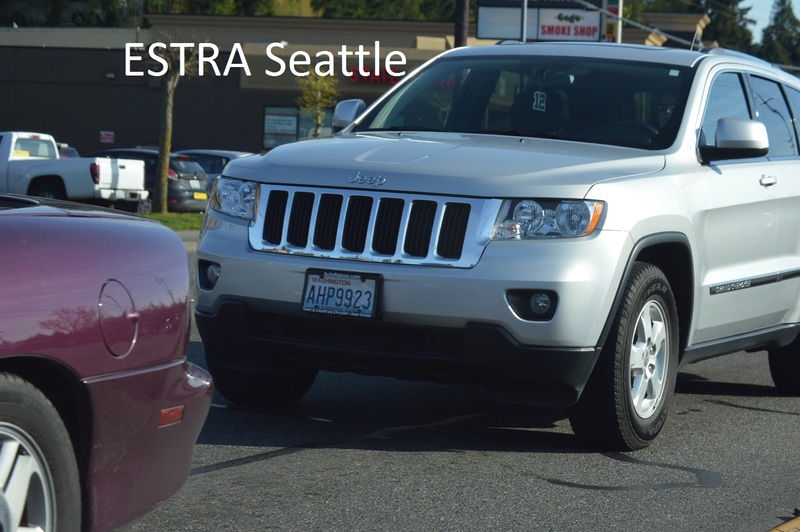 Watch ESTRA Cyber Insecurity now! 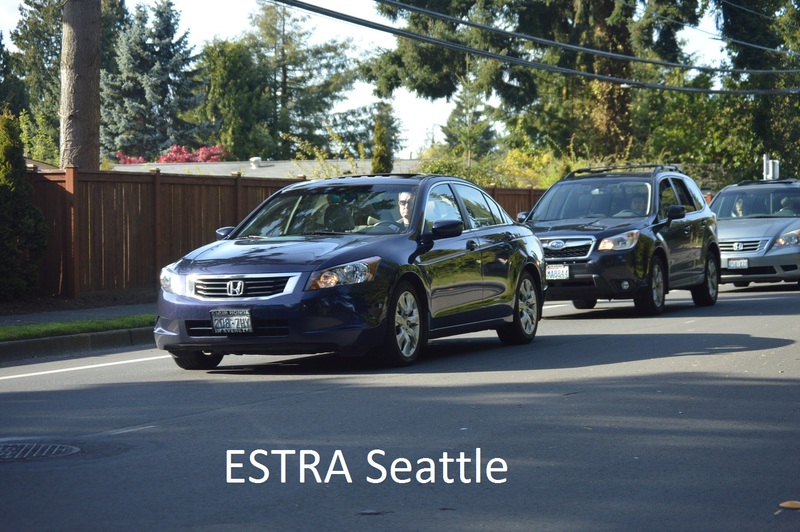 Join Citizens to Protect Insurance Policyholders today! What will happen after Denied Benefits? Neck and back pain after a car wreck? Can Main Street trust Wall Street? USAA good or bad faith practices? Watch Youtube Videos with ESTRA now! 2015 October Car Accident Awareness Month Give-A-Ways! Click here to participate. Thank you. Talking About You with ESTRA Give-A-Ways!